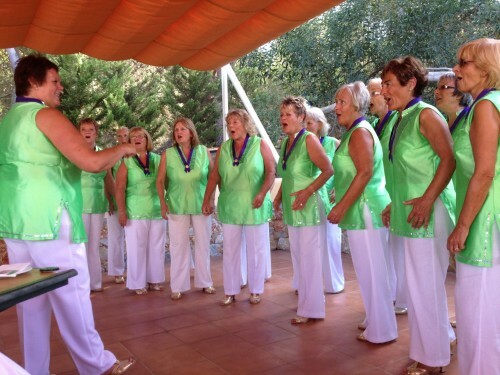 Current Spanish Barbershop Champions, Spangles Ladies’ Harmony Chorus, were delighted to be invited by the Owners’ Club of La Manga to entertain at their English Afternoon Tea Party fundraising event on 11 September. The sun shone, encouraging a good attendance and Spangles were in fine form, treating the audience to a variety of uptune songs and ballads, from John Lennon’s ‘Imagine’ to a Beach Boys’ Medley. In the interval tea, delicious cakes and scones with cream and jam were served, instigating the usual debate about whether you should apply cream or jam first to the scones. All the delicious cakes were made and donated by the La Manga Owners’ Club members and were on sale to help boost the fundraising. The whole event was organised by Tricia Brister and her team, raising 335€ for El Buen Samaritano charity, which provides around 300 meals per day for people who are facing hardship and are unable to support themselves. 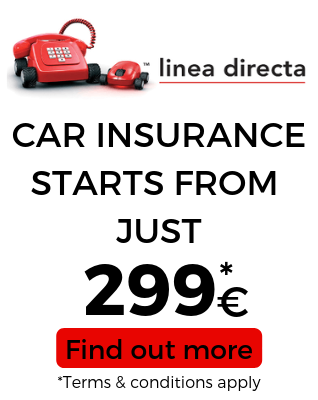 In the current time of crisis in Spain, this is a much-needed and worthy charity. Following on from their gold medal success, Spangles released a CD called ‘Pure Gold’, which includes their two winning contest songs and many audience favourites. ‘Pure Gold’ is on sale at 5 Euros and makes an ideal gift. Call 968 432 525 or 968 334 527 to order your copy. Spangles welcomes new members so, if you’re looking to make new friends and enjoy singing, why not visit Spangles when they rehearse at Las Claras? They meet every Thursday from 10.30am to 1.00pm. Please call Lyn on 968 432 525 or Anthea on 968 334 527 to book Spangles for your event or to find out how to join, or visit the website: www.spangleschorus.com.